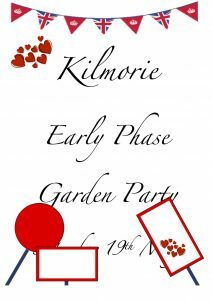 We were invited to donate a raffle prize in support of the Kilmorie School Early Phase Garden Party Raffle this year. 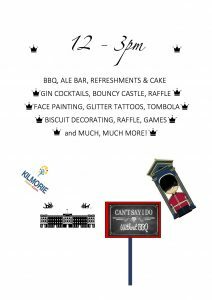 The feedback was that the Garden Party was a lot of fun & went really well! The raffle ticket sellers were particularly busy !